Sleek and contemporary cassette systems are available with the option of side channels in four powder coated colours; white, birch white, black and anodised. Adding a powder coated aluminium cassette creates a stylish finish, housing the fabric and mechanism of the Blind, further insulation and concealing componentry underneath. 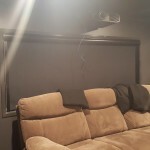 Combining this with side channels further adds to these benefits and improves light control creating complete darkness. 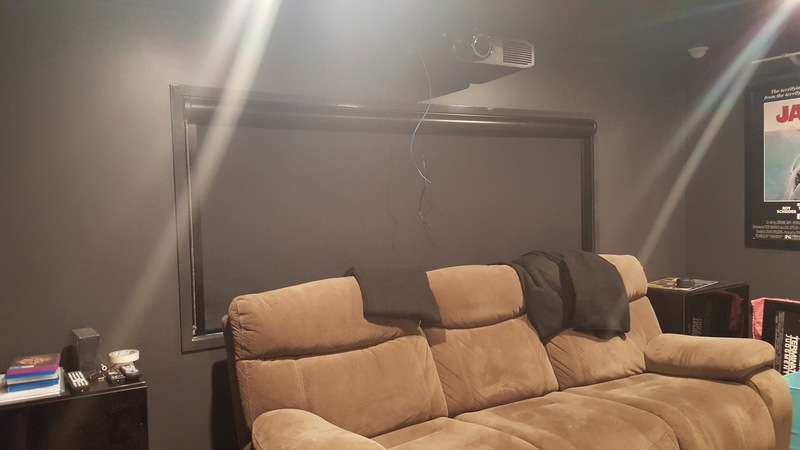 – Economical option for theatre rooms and or media rooms conference rooms.